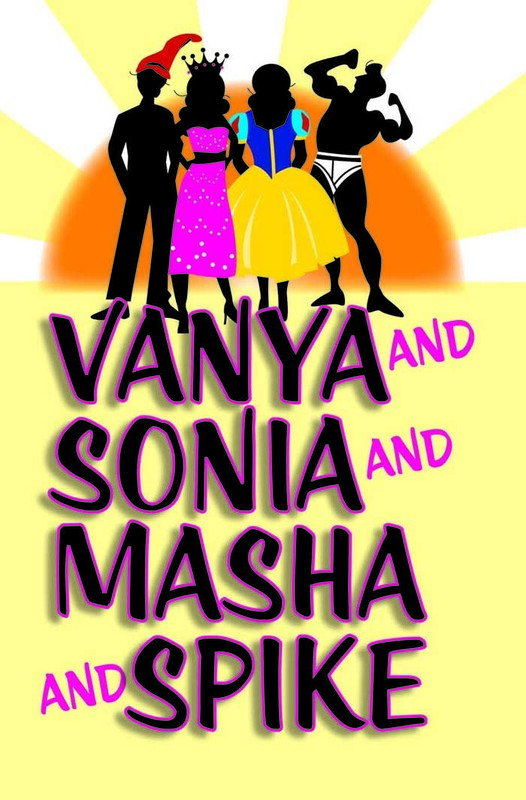 The Tony Award-winning comedy “Vanya and Sonia and Masha and Spike” opens the University Theater season Sept. 30, Oct. 1, 2, 7, 8 and 9 on the YSU campus. Sundays, Oct. 2 and 9, at 2 p.m.
A Tony Award-winning comedy, a Stephen Sondheim musical and a Mozart opera are among the offerings as the Youngstown State University Department of Theater and Dance announces it 53rd season of performances. “This season of shows offers a wide selection of choices, and highlights the talents of our students, staff and faculty who have worked hard to achieve success at their craft,” said Matthew Mazuroski, chair of the Department of Theater and Dance. Season subscriptions for adults are $60 and are available for purchase now by calling the University Theater Box Office at 330-941-3105 or emailing lafactor@ysu.edu. Discounts are also available for members of the YSU Alumni Society, Penguin Club and Regional Chamber; YSU Faculty and staff and retirees; and non-YSU students. University Theater performances are free for YSU students. YSU is an accredited institutional member of the National Association of Schools of Theatre. Sept. 30, Oct. 1, 7, 8, at 7:30 p.m.
Sundays, Oct. 2 and 9, at 2 p.m. Winner of the 2013 Tony Award for Best Play. 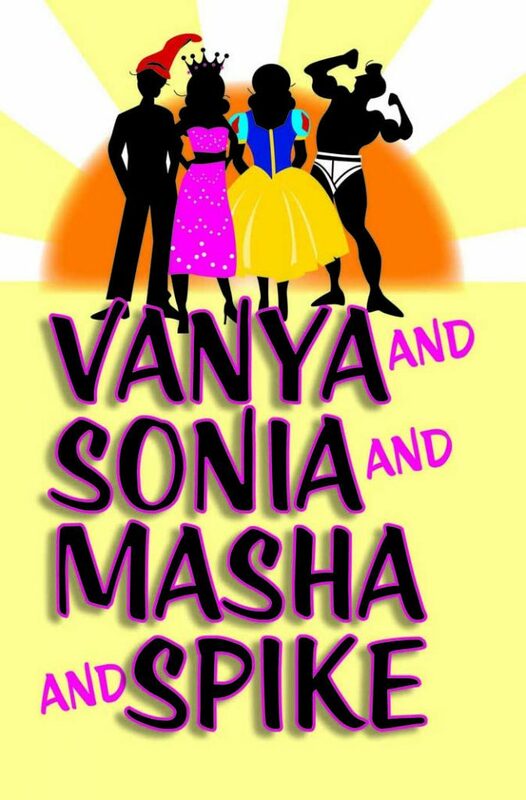 Middle-aged siblings Vanya and Sonia share a home in Bucks County, Pa., where they bicker and complain about the circumstances of their lives. Suddenly, their movie-star sister, Masha, swoops in with her new boy toy, Spike. Old resentments flare up, eventually leading to threats to sell the house. Also on the scene are sassy maid Cassandra, who can predict the future, and a lovely young aspiring actress named Nina, whose prettiness somewhat worries the imperious Masha. Nov. 18, 19 and Dec. 2, 3, at 7:30 p.m.
Sundays, Nov. 20 and Dec. 4, at p.m.
Music and lyrics by Stephen Sondheim and book by Burt Shevelove and Larry Gelbart. Pseudolus is the laziest slave in Rome and has but one wish, to purchase his freedom. When his master and mistress leave for the day he finds out that the young master has fallen in love with a virgin in the house of Lycus, a slave dealer specializing in beautiful women. Pseudolus concocts a deal in which he will be freed if he can procure the girl for young Hero. Of course, it can’t be that simple, as everything begins to go wrong. Feb, 24, 25 and March 3, 4, 2017, at 7:30 p.m.
Sundays, Feb. 26 and March 5, 2017, at 2 p.m.
Ernst Toller’s “No More Peace!” is a sharp, witty, biting satire with music. Peace has broken out on Earth; in Heaven, Napoleon bets Saint Francis of Assisi that he can prove humanity loves nothing so much as it loves the romance and danger of war. One fake telegram later, chaos ensues! Toller’s comedy explores heady questions about the nature of truth, the impulse to follow the loudest voice, and the dangerous ways in which enemies get defined. “No More Peace!” remains as funny, startling, and ultimately relevant as it was when it was written in 1935. April 6, 7 and 8, 2017 at 7:30 p.m. The 26th annual dance concert, featuring the YSU Dance Ensemble, directed by Christine Cobb, will offer up a performance presenting a dance repertoire of a variety of dance genres including ballet, tap, contemporary jazz and modern, among others. This high-energy performance is the culmination of the year-long efforts of students who are both Dance majors and non-Dance majors. All seats for this production will be General Admission. April 21 and 22, 2017, at 7:30 p.m.
Sunday, April 23, 2017, at 2 p.m.
Two one-act operas: “The Impresario” by W. A. Mozart, and “The Medium” by Gian Carlo Menotti.